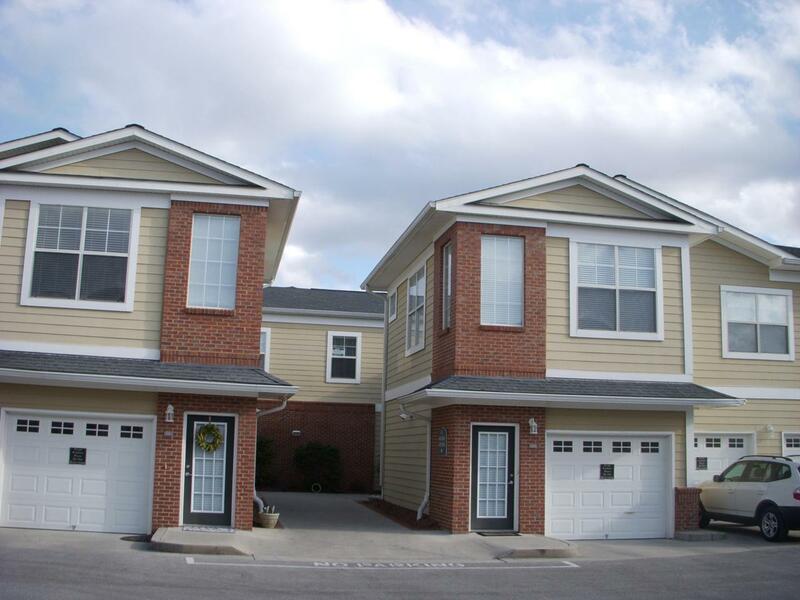 Condo rental on 2nd story has two over-sized bedrooms with walk in closets & large bathrooms, within minutes of Hamilton Mall, restaurants, shopping,schools, medicalfacilities, I-75 and airport. 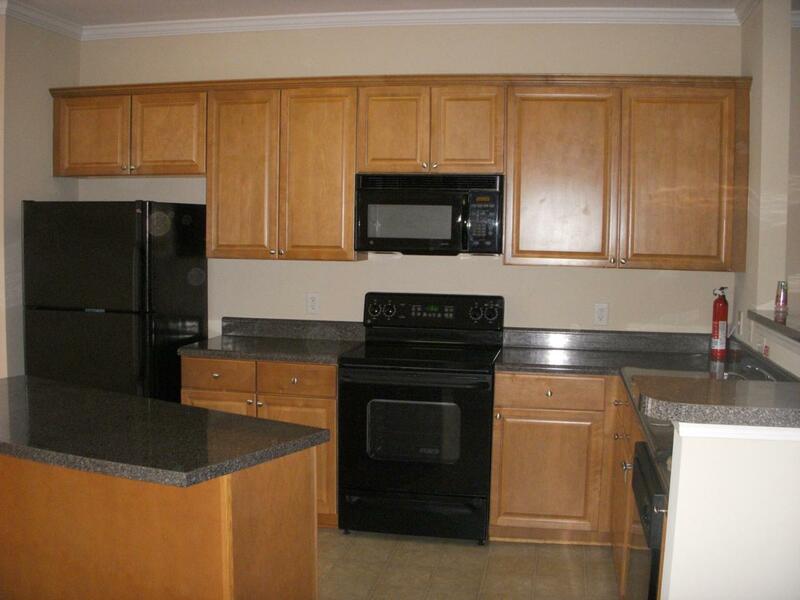 Appliances remain, including washer, dryer & refrigerator. 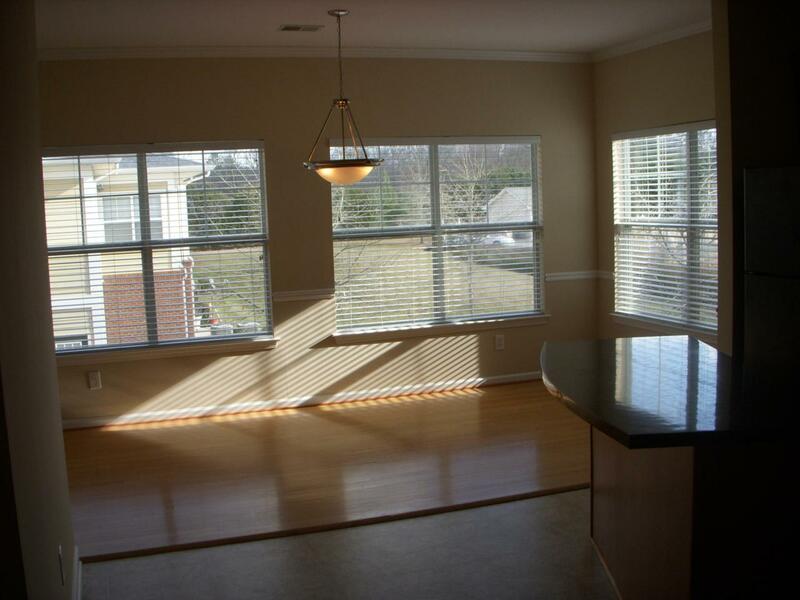 Single car garage, laundry closet, pantry, bar area in kitchen. 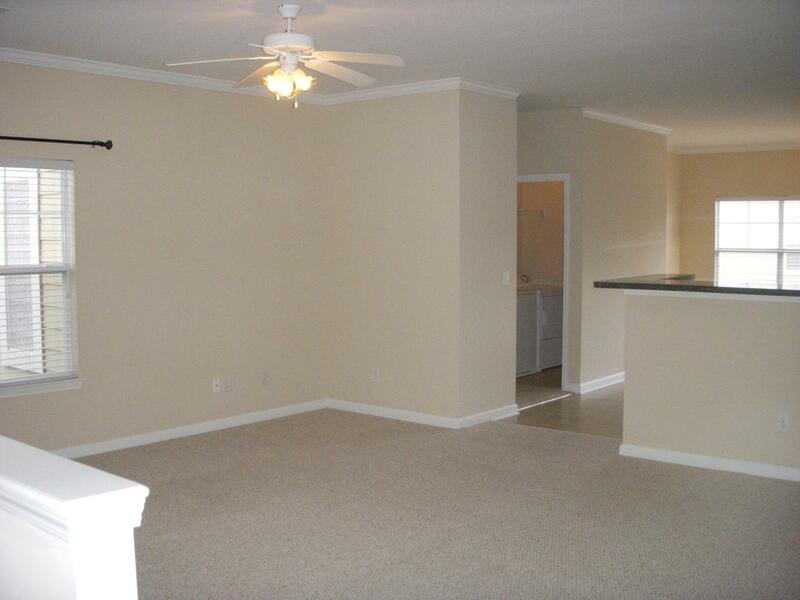 Tenant will pay their ownelectric & cable service. Landlord supplies water, trash & pays HOA dues. Tenant responsible for $52 background check-per tenant applicant, to be performed by landlord. Provide proof of renters insurance, Non-smokers & small pet considered with non-refundable pet deposit.